All La Salle homes currently listed for sale in La Salle as of 04/25/2019 are shown below. You can change the search criteria at any time by pressing the 'Change Search' button below. 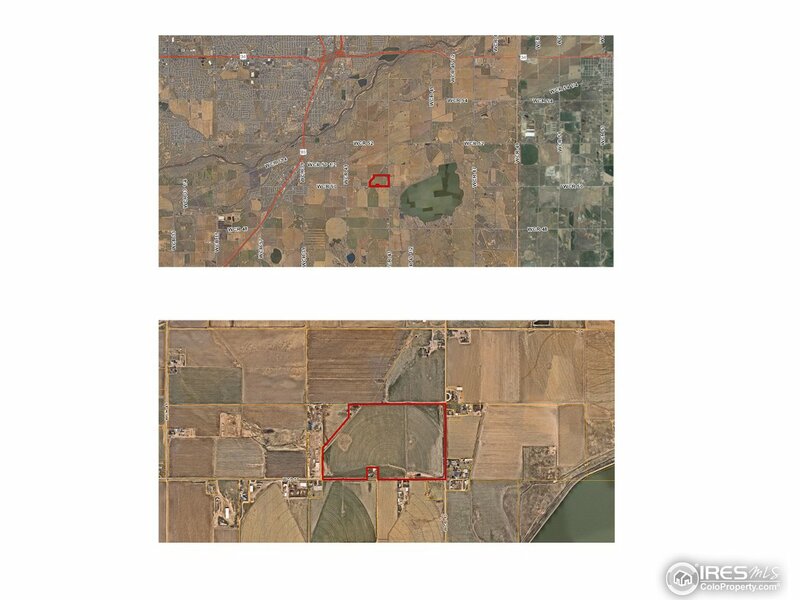 "61.86 acres of Certified Organic Farmland. Property includes Irrigation well, pivot sprinkler, and 3 shares of Union Ditch water." 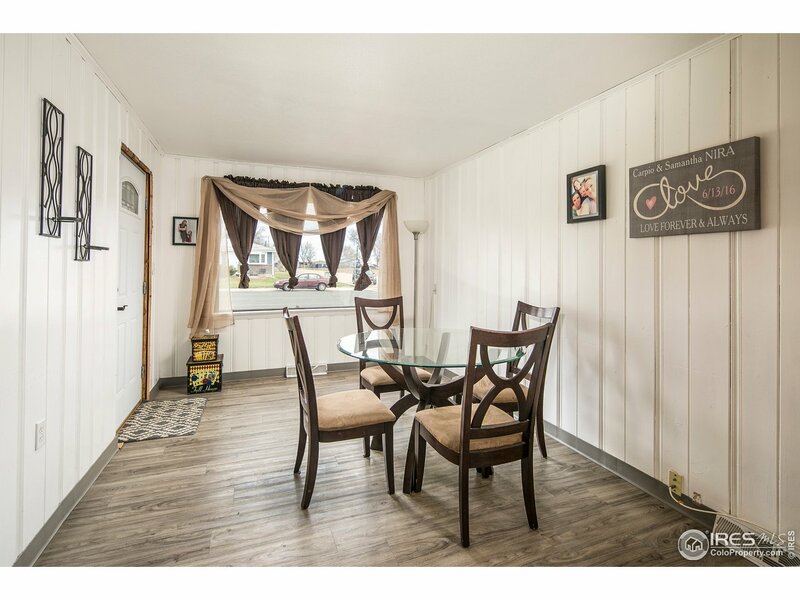 "Like new condition, very well maintained. Shop is 3456 Sq. Ft. has 110&220V, insulated w/6 concrete floor, Remote controlled electric opener, 18X14 Heavy Duty door. Ideal setup for hobbies of all kind or 4H projects." "Secluded home on 22 acres minutes from Kersey Schools. Great place to raise kids, pets and livestock. Cathedral Ceilings, open floor plan with large rooms, Living Room, Family Room, Office/Study. Wrap Around Porch, over sized Two Car Garage, partially finished Walk Out Basement with Bathroom, two non conforming Bedrooms and huge Recreation Room. Newer roof and exterior paint. Possible Commercial, Home Occupation, Commercial Vehicle Zoning change with similar properties in the area." "Country living at its Finest! 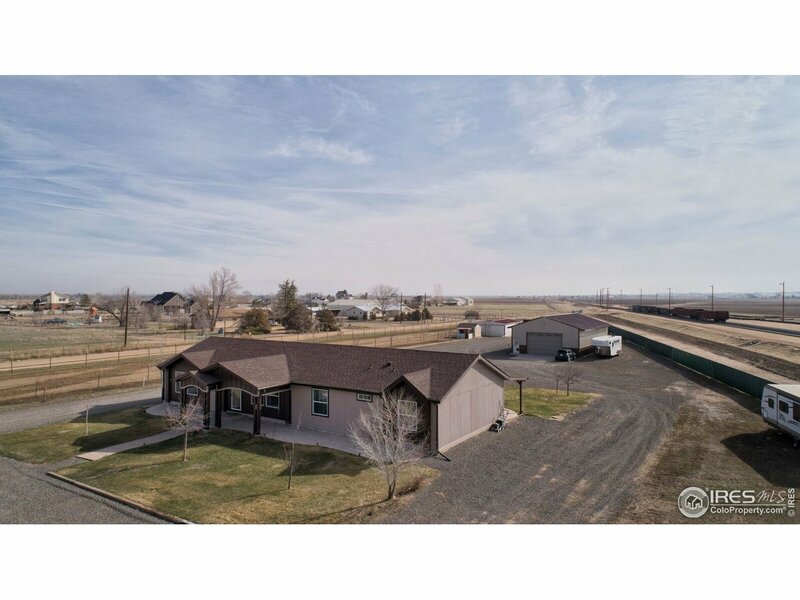 Close to Town with Mtn Views and room for your horses and animals! No HOA! 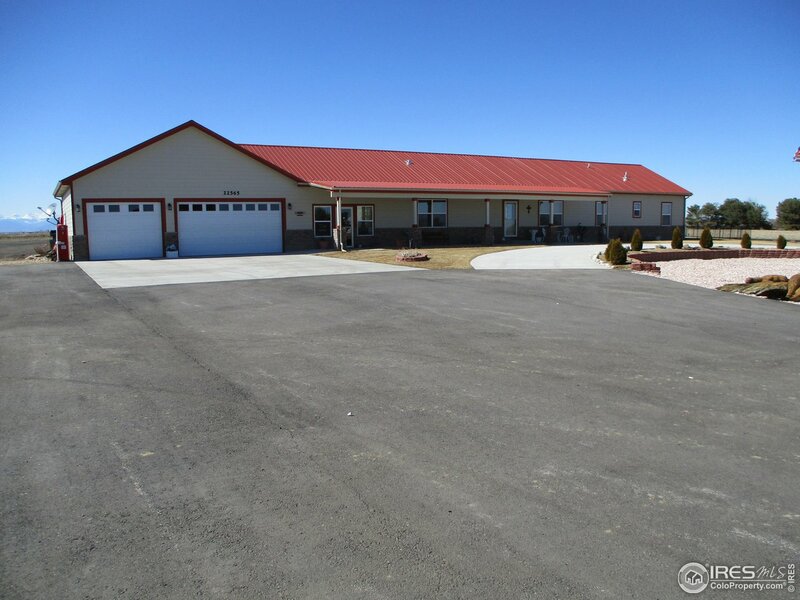 Open Ranch Style home w/ 4 Bedroom, 2 bathroom on aprox 3 acres. Enjoy the custom kitchen w/ SS appliances that Opens to both the family & living rooms! Large Covered Patio w/ stamped concrete. Large shop 30X50 with concrete floors and electric ready for your toys! Horse stables w/ electric and an area for riding! Park your RV or Boat! 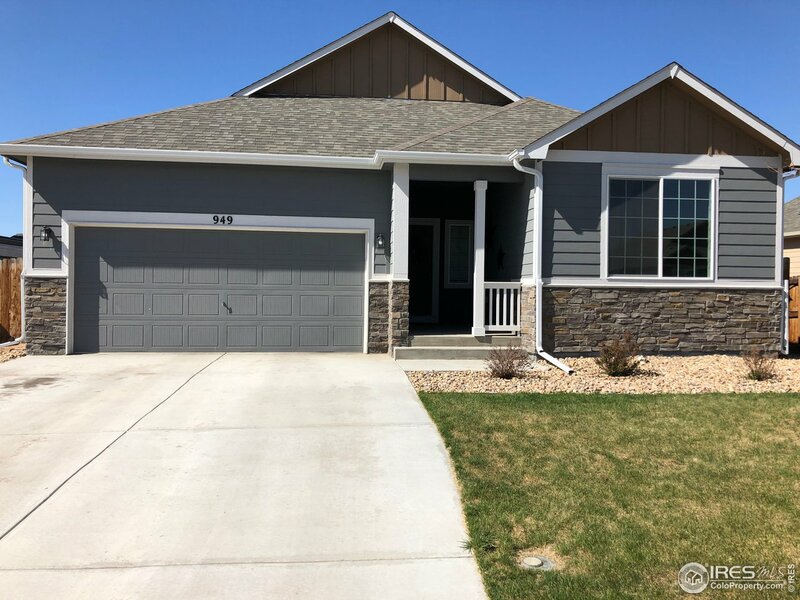 This home has it all and is ready for your family!" "Newer 1,961 Sq. Ft. four-level home. 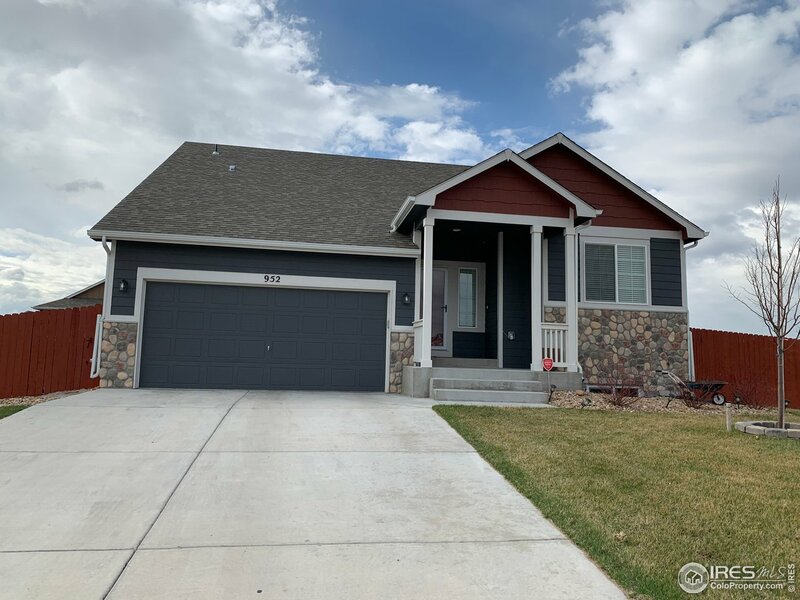 Large corner lot, 3 Bdrm, 3 Bath, 3 car tandem finished garage, upgraded kitchen cabinets, large kitchen & dining area, central air, rec room in finished basement with laminate wood floors thru out." 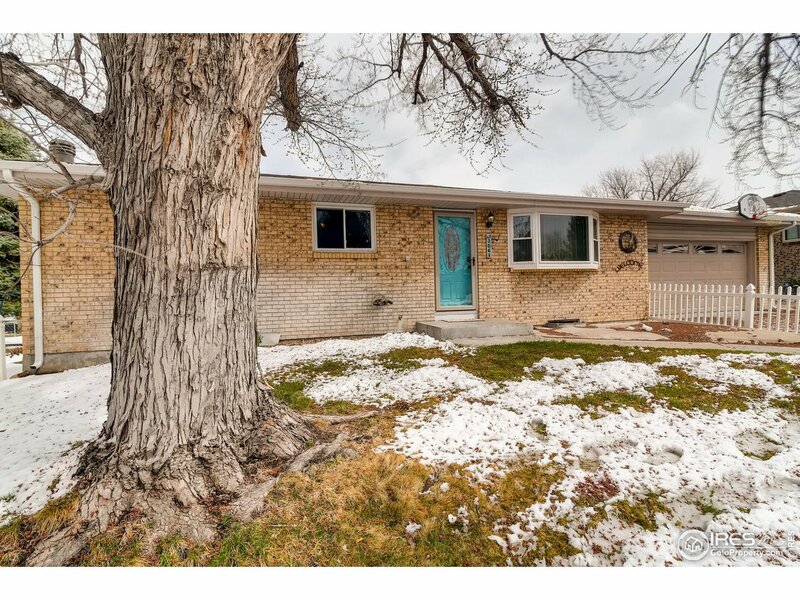 "Better than new ranch style spacious 3 bedroom, 2 bath home in the conveniently located Dove Hill neighborhood. No HOA! Open floor plan with 10 ft. ceilings. The kitchen boasts 2 tiered bar, pantry, loads of cabinets and classy subway tile backsplashes. Fully fenced. 1540 square foot unfinished basement to grow into including 3 egress windows for additional bedrooms." "Welcome to this classic ranch style. Your new home offers 4 bedrooms (1 is non-conforming) and 3 baths. Large 2 car garage. You can enter into the home from the garage where you are greeted with a large living room, generous kitchen with eat-in space. Off of the dining area is access to the partial covered deck, great for those entertaining moments. The basement offers 2 family rooms 3/4 bathroom and a non-conforming bedroom. Park is steps away, close to shopping, restaurants and so much more." "Ranch style home in La Salle! Large Open Corner Lot with room to build a Garage; LOTS of PRIVACY and quiet space! Home needs TLC, great opportunity to build SWEAT EQUITY! Newer flooring added in the Kitchen, Dining room and Living room. Side gate access to back yard for RV/Boat Storage, Priced to SELL! Come take a look!"